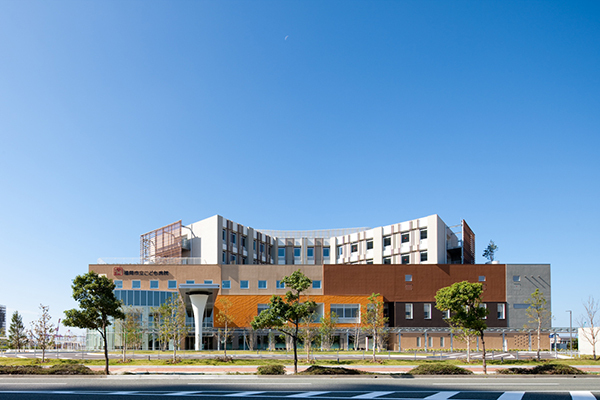 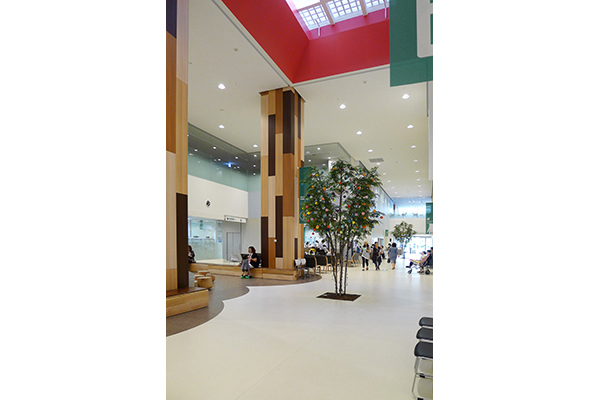 Fukuoka Children’s Hospital | PROJECT | YAMASHITA SEKKEI INC.
A prospectable mall that connects the east and west entrance was designed to eliminate anxiety of the child, taking into account the element of play and taking care not to see any medical facilities at all. 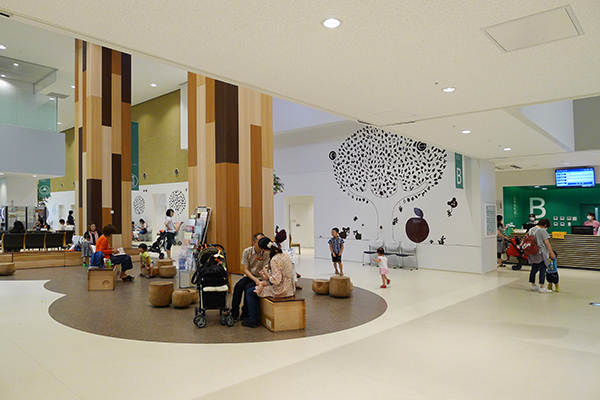 In addition, we aimed to realize a healing environment, such as depicting a healing illustration on the ceiling of the corridor leading to the operating room. 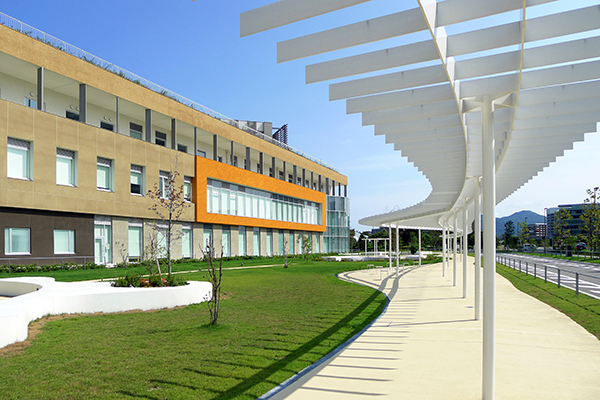 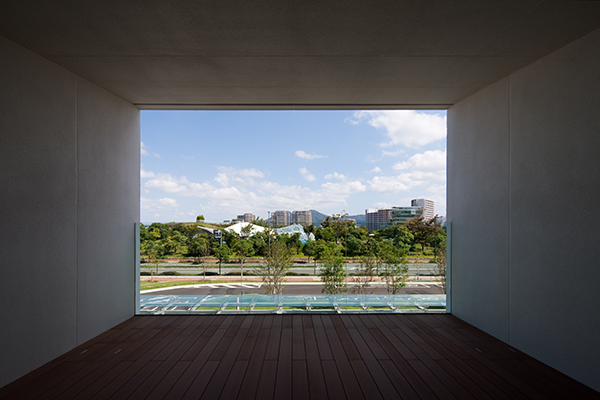 The appearance is designed to be in harmony with the natural abundant environment of the adjacent park, and the rooftop garden on the hospital room floor creates an opening feeling.